Because of the war in Syria and Iraq, official advices have been announced by all the countries, for travellers who planning on visiting Turkey. A true gem that everyone should visit at least once during their lifetime and admire all the significant monuments dating from the Byzantine and Ottoman era. 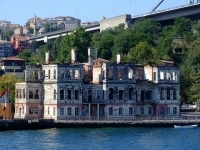 Learn the haunted secrets of Istanbul! 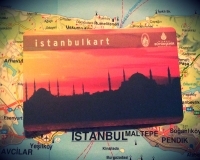 During your stay in the city, buy the Istanbul Card and save money! It is the meeting point between Europe and Asia that runs between the Sea of Marmara and the Black Sea! Follow these useful tips for a safe trip! Because its not always easy to travel with kids we decided to put together a small list of activities that are interesting both for kids and adults.